For the Chinese 2008 was the Year of the Rat, for me that year can best be described as “The Year of the Crisis”. Some highlights include my step daughters canceled wedding 2 weeks before the event, my best friends multiple hospital stays during a very difficult pregnancy, a terminally ill friend who lost her battle with cancer at age 37, and numerous other friends in need of help with both major and minor issues in their lives. I started to get nervous when the phone rang because it seemed like every time I turned around someone else was in crisis. However; the one that put me over the edge was my husband’s car accident. I can’t begin to tell you how frightening it was receiving the phone call from a paramedic telling me that my husband was in an accident and they were taking him to the hospital! Thankfully he was not badly injured, however; as I sat in the waiting room of the ER I thought about a comment a friend had made just days before…”Sue is everyone’s rock”. Imagine, if you will, a massive rock. It’s immense and can handle a great amount of debris and rain, nonetheless; over time the load falling on it becomes too heavy. At first sliver size fractures appear, most not even visible to the eye. Eventually those fractures become larger and more visible cracks, those cracks turn into gaps and eventually the rock begins to splinter and fall apart. That was (and occasionally still is) me, a cracked rock! I was overwhelmed and exhausted by the needs of the people in my life and in desperate need of a break. Ironically the only thing in the way of me taking that break was ME! While I didn’t have control of the circumstances affecting those around me, I did have control of my reactions to them. Instead of playing the champion to everyone in need, I could have better served others by asking for help, setting healthier boundaries, giving them resources that would empower them to do what they could for themselves and taken some time to focus on my physical, social and emotional needs. 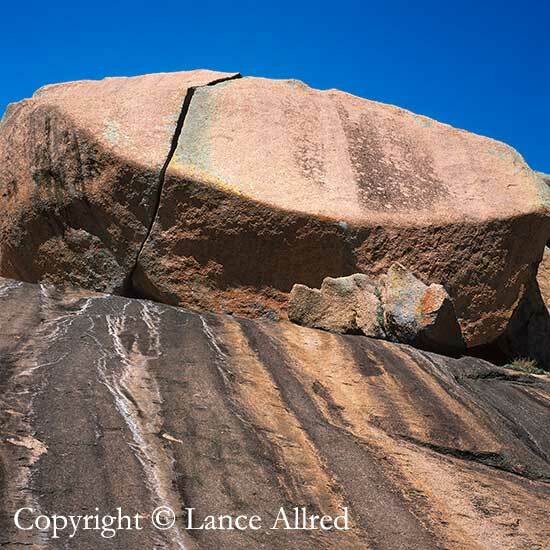 As caregivers we are the “rock” for those we love. We need strength to stay focused on getting the things done that need to be done. However; we also need to make sure that we are taking care of ourselves and creating healthy boundaries by not putting things on our plate that don’t belong there! Take time today to step back and examine yourself. Evaluate your fractures and find ways to take some of the pressure off of you so that you don’t end up cracked! For those of you already cracked…the good news is that cracks can be repaired with time and the proper filler! Make the time to take care of yourself TODAY! This entry was posted in aging, boomers, caregiving, health care, healthy living, sandwich generation, taking care of yourself, work/life/flex, working caregiver and tagged aging, boomers, boundaries, caregivers, caregiving, caregiving and stress, exhaustion, health care, healthcare, healthy living, sandwich generation, self-care, support, taking care of yourself, work/life/flex, working caregiver. Bookmark the permalink.